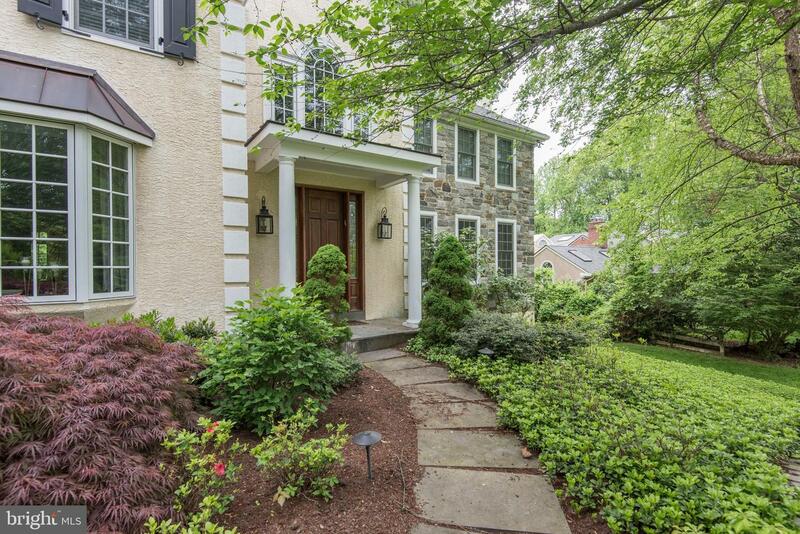 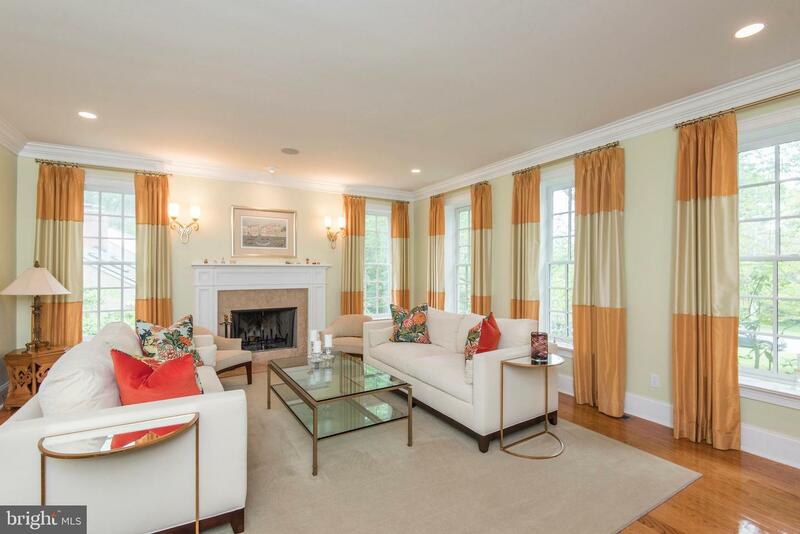 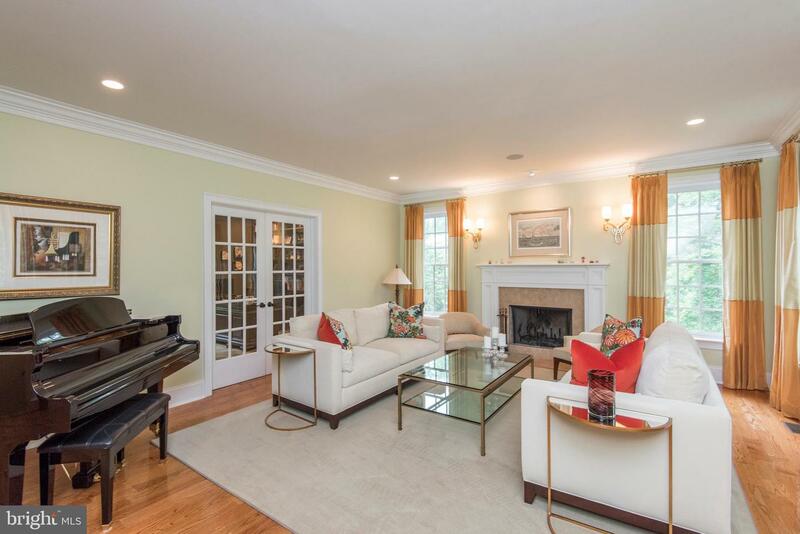 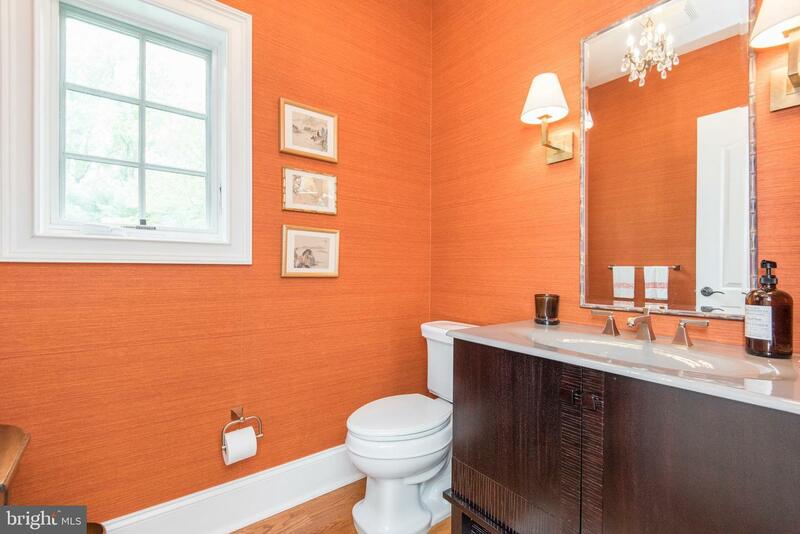 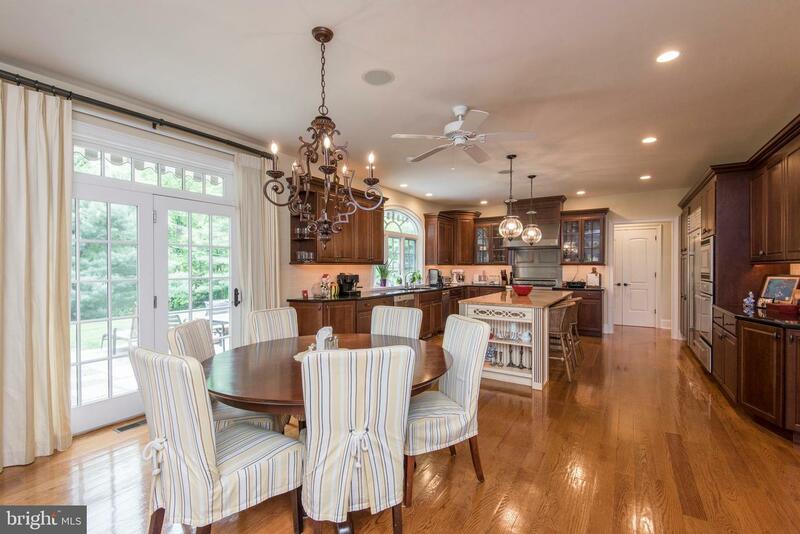 Fabulous executive FURNISHED rental in highly desired Gladwyne, Lower Merion Township. 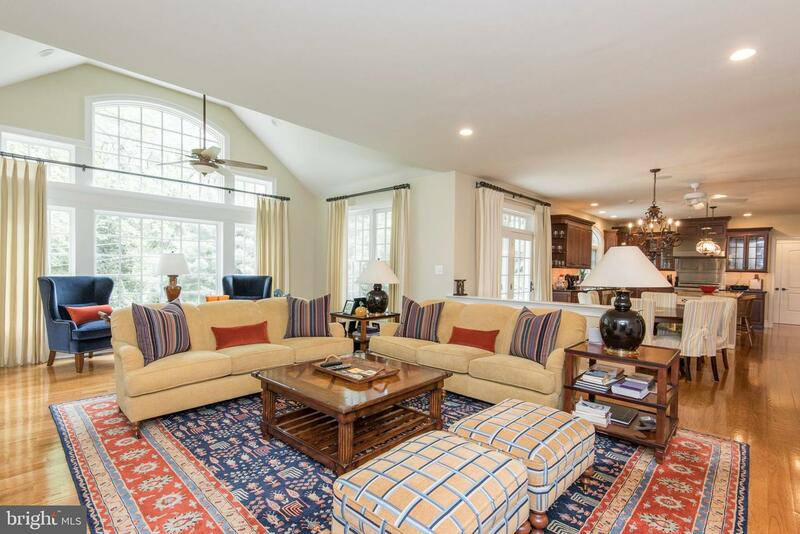 The beautiful home has been meticulously maintained and is being rented furnished. 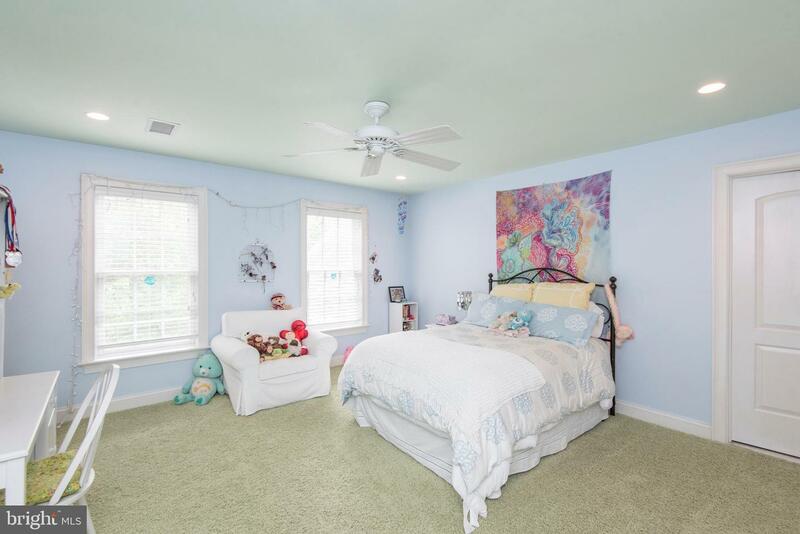 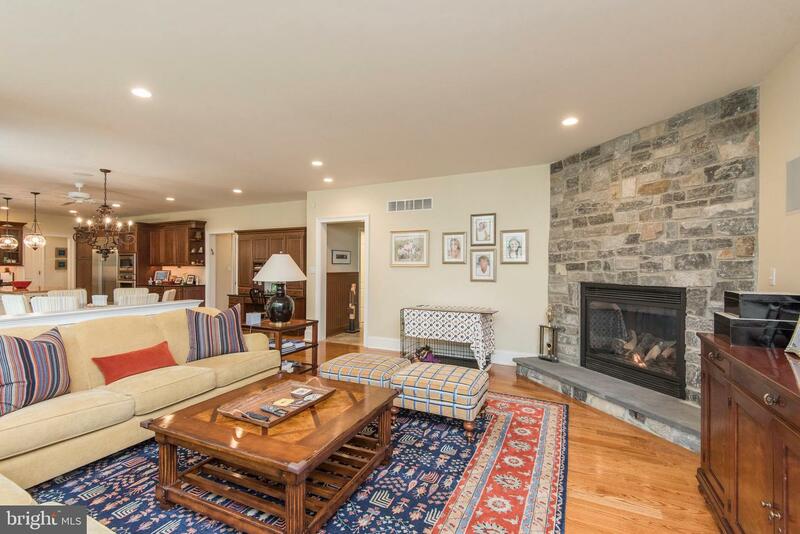 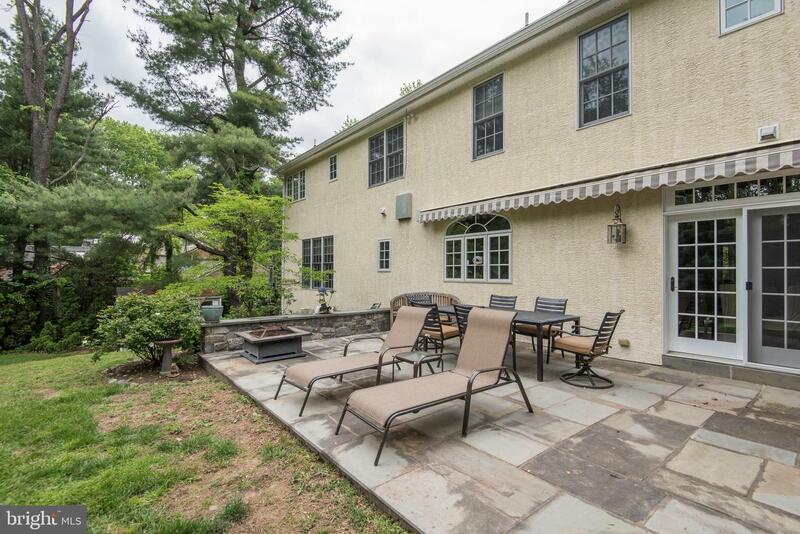 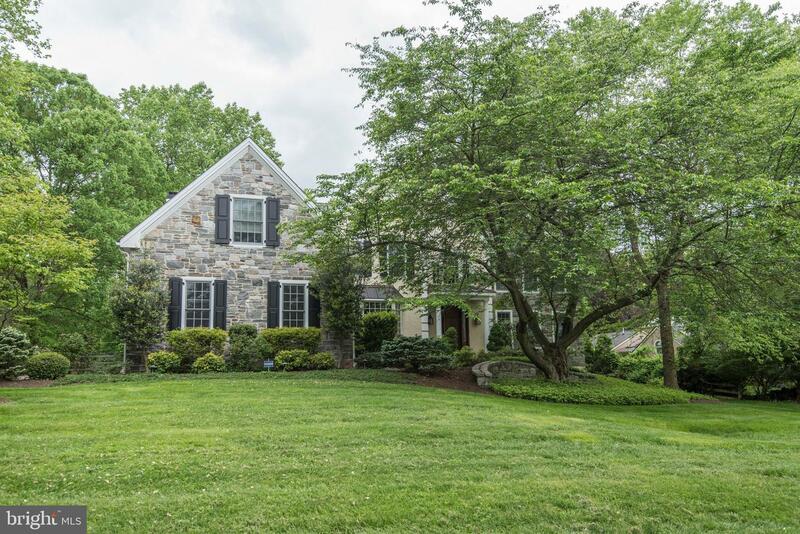 Sitting on a quiet cul-de-sac with easy access to 76, 476, PA Turnpike, Center City and the Philadelphia International Airport and within award winning Lower Merion School District. 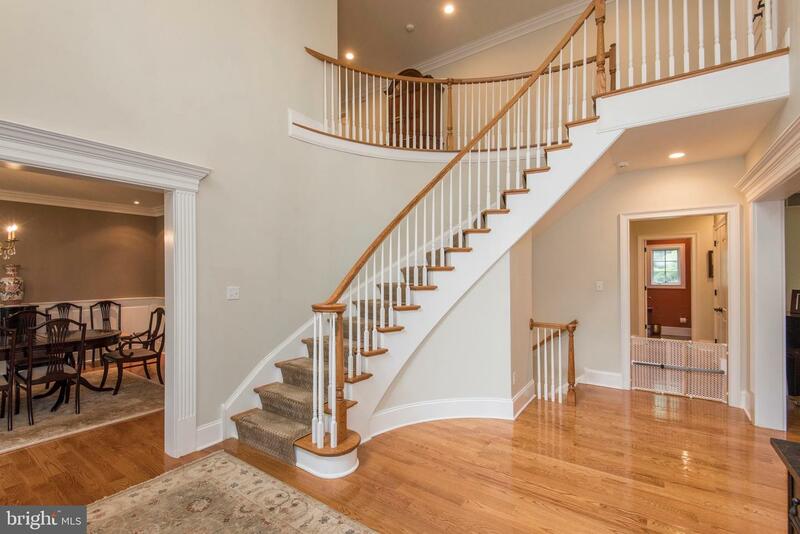 You will be greeted by a two story foyer with curved staircase. 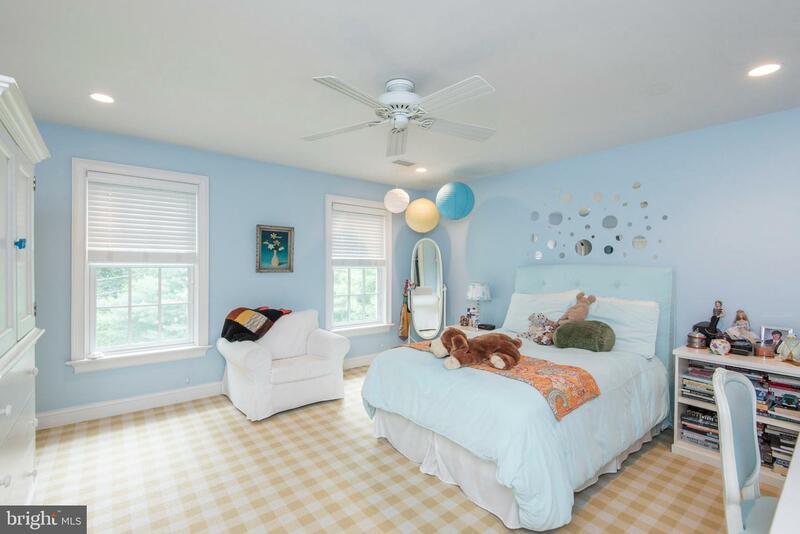 The first floor flows seamlessly with hardwood floors throughout. 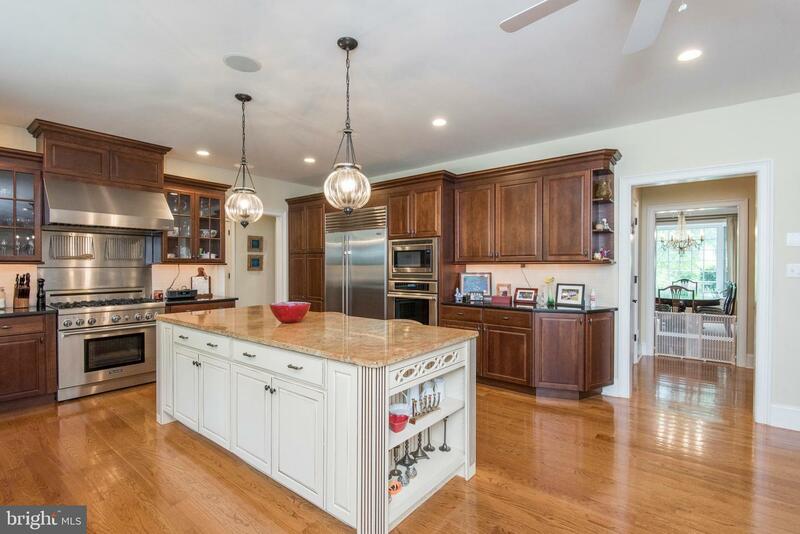 An open concept kitchen and family room will be where you will gather with friends and family. 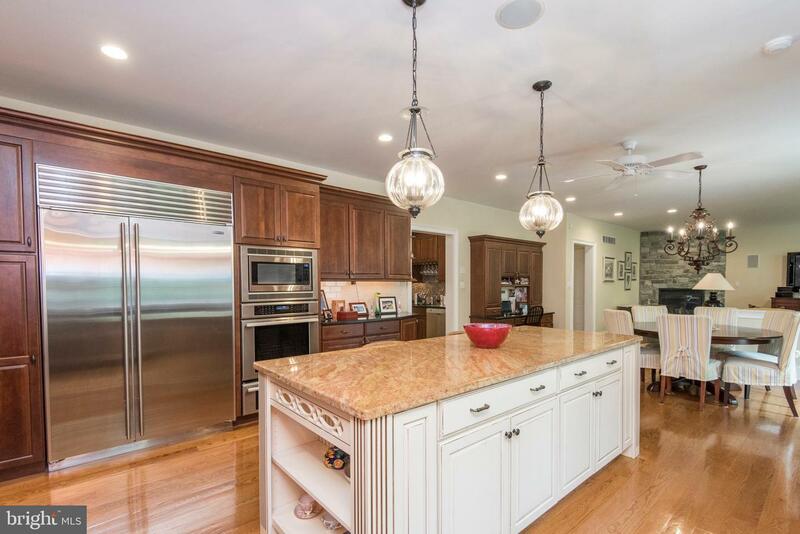 The spacious eat-in kitchen offers stainless steel appliances, 48" range, Sub Zero refrigerator, granite counter, large center island, two ovens, warming drawer and access to the back patio. 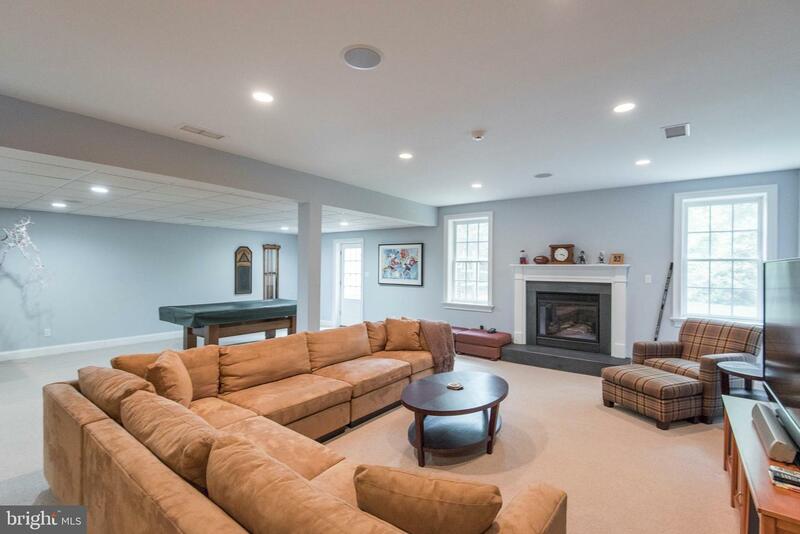 The family room offers vaulted ceilings, lots of windows allowing for plenty of natural light and wood burning fireplace. 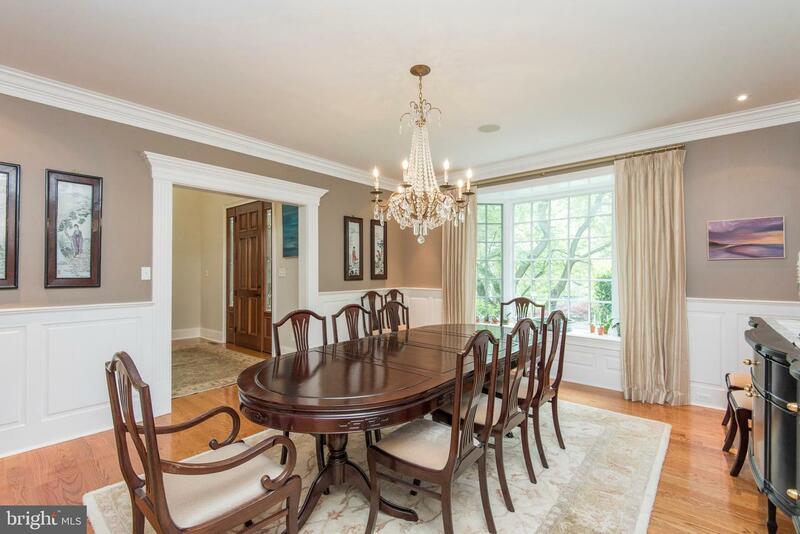 Formal living room, dining room, butler's pantry, private office and mudroom complete the first floor. 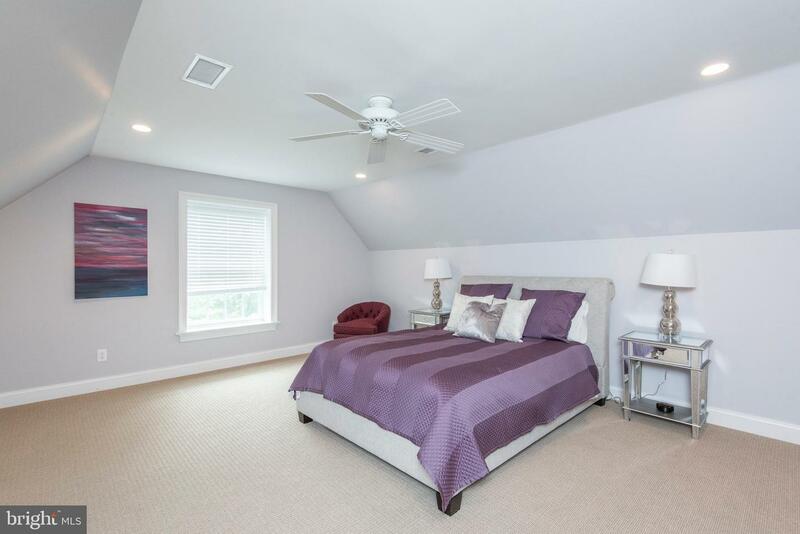 On the upper level you will find a Master Suite fit for a King and Queen. 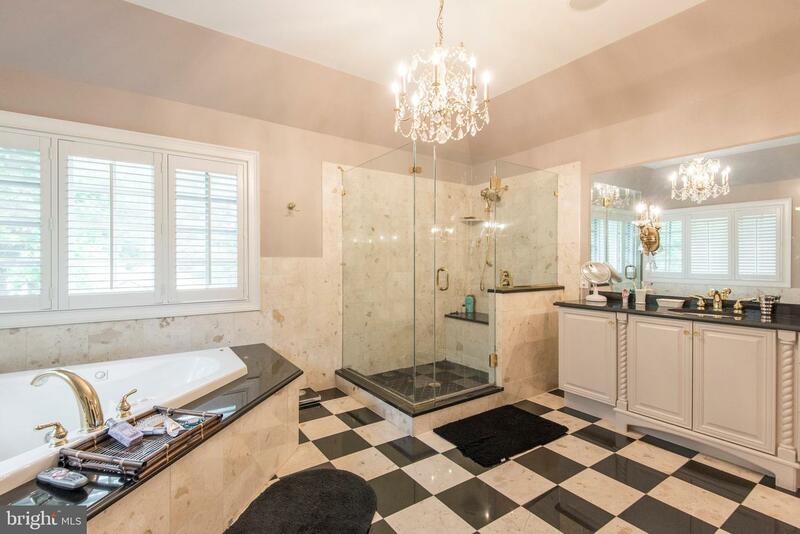 The en-suite consists of soaking tub, seamless glass shower, separate vanities and access to the unbelievable walk in closet with built-ins and center island. 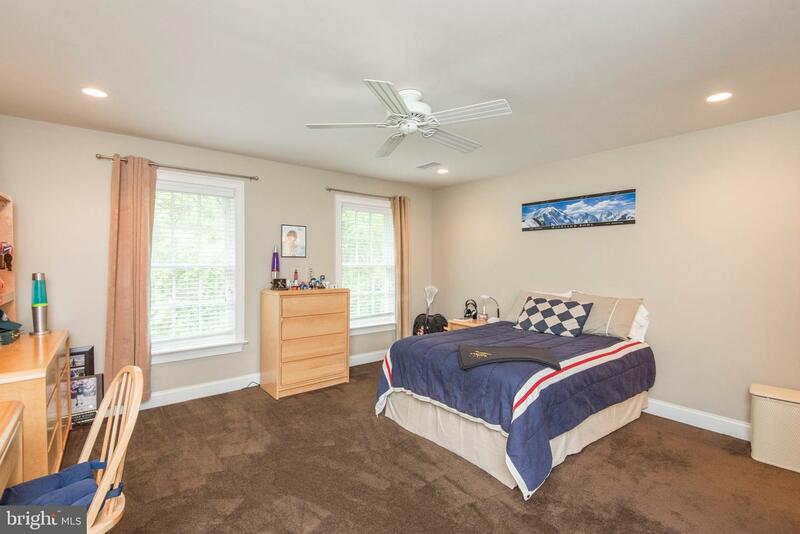 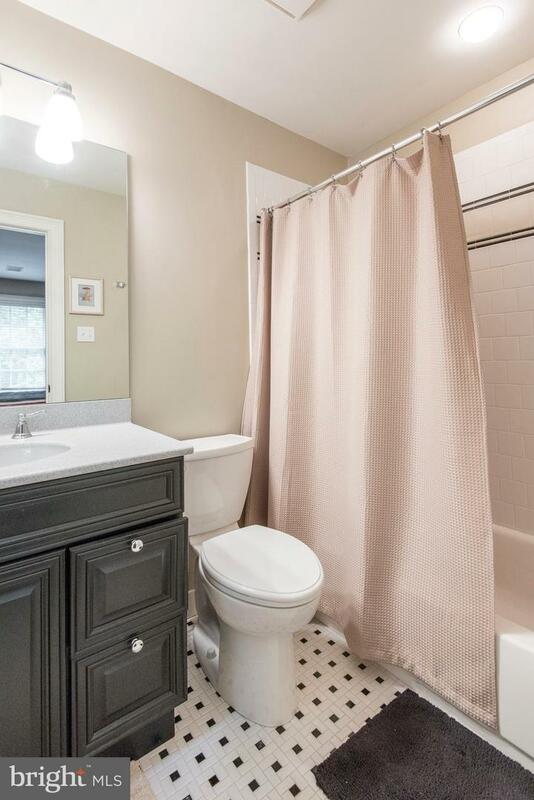 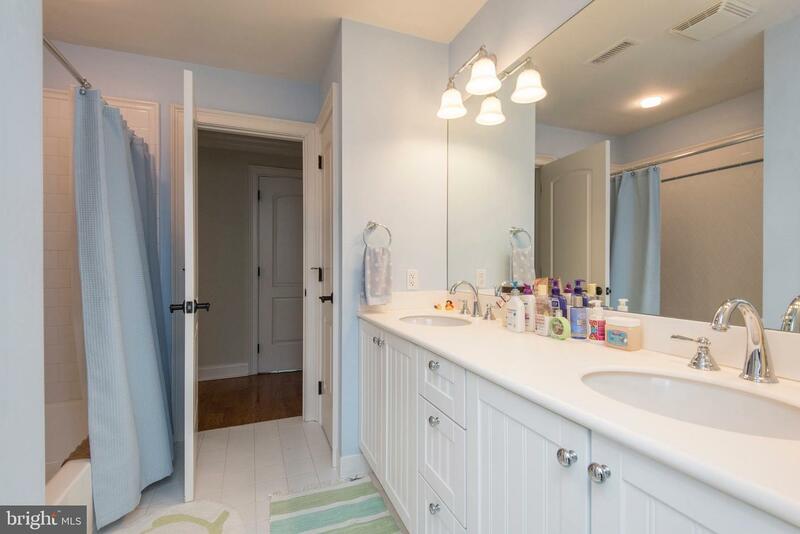 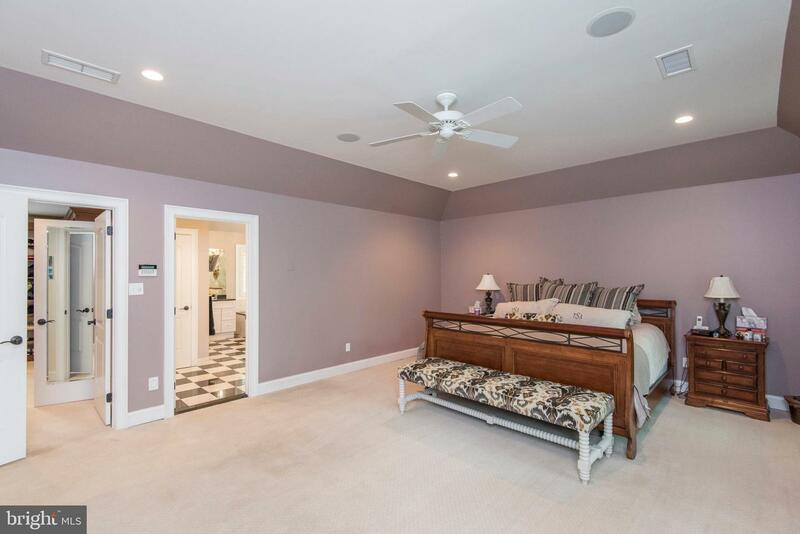 This floor has 4 additional good size bedrooms, two with private baths and two that share a hall bath. 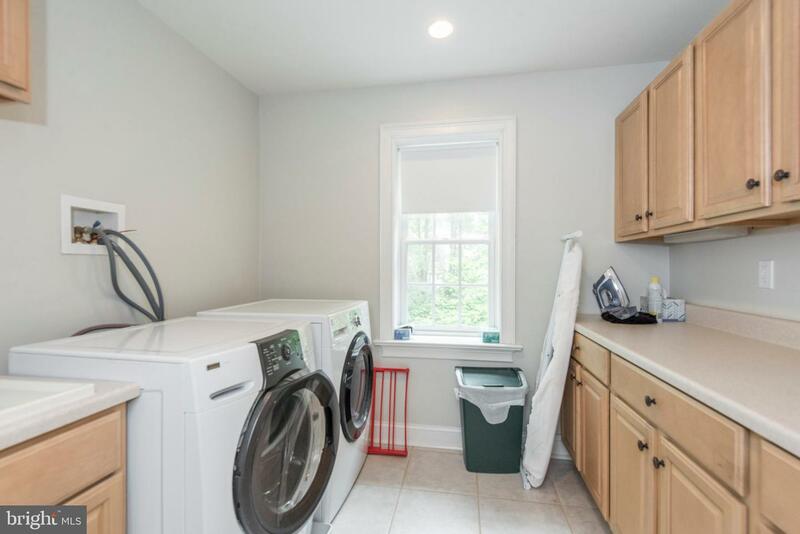 Laundry is conveniently located here as well. 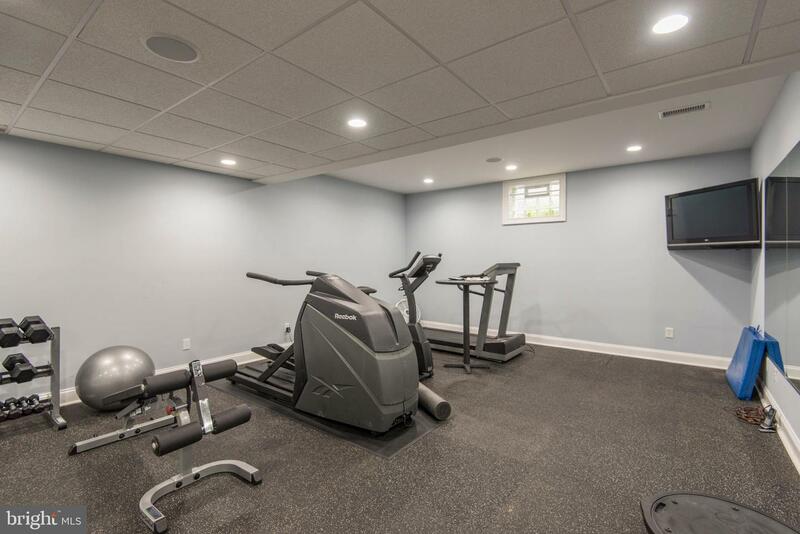 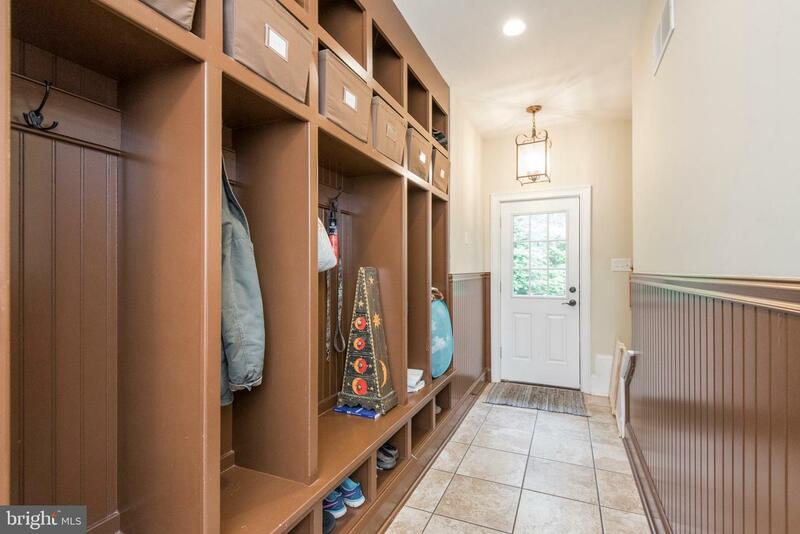 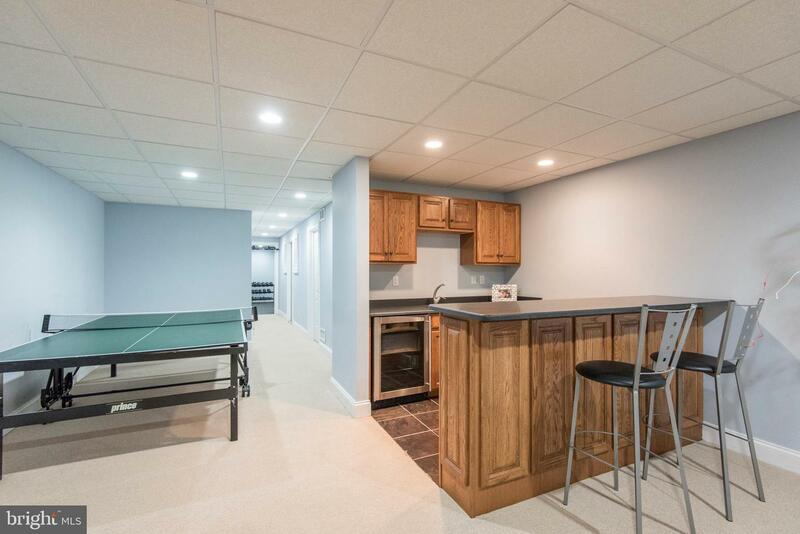 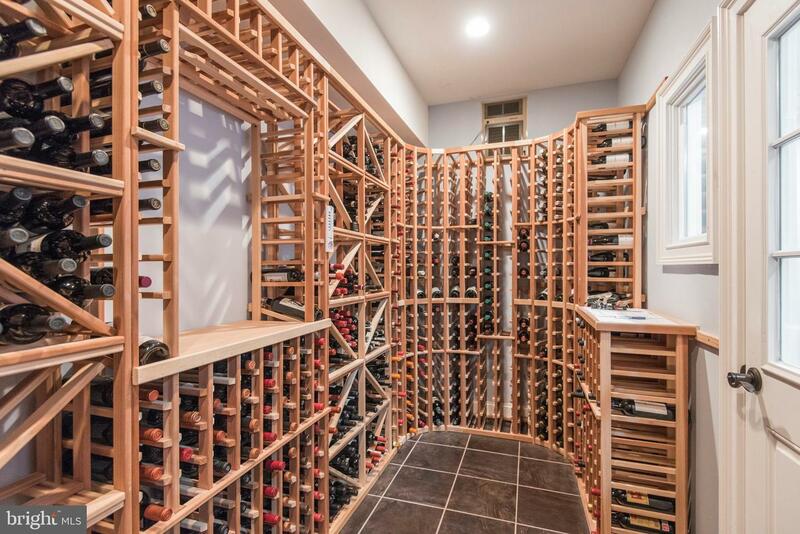 The amazing finished, walk-out basement provides additional living space and game area with pool table and ping pong table,surround sound, bar, fireplace, in home theater with seating, wine cellar, gym, powder bath and storage. 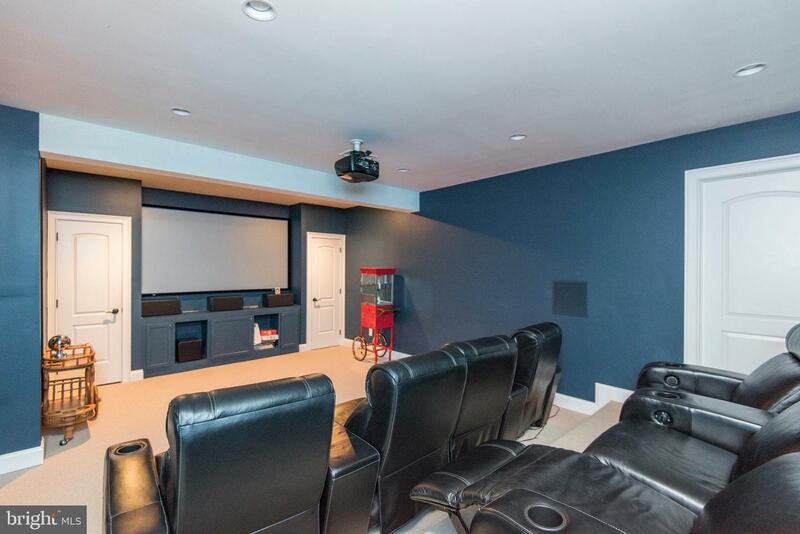 Back up generator, multi zone IT network and televisions throughout! 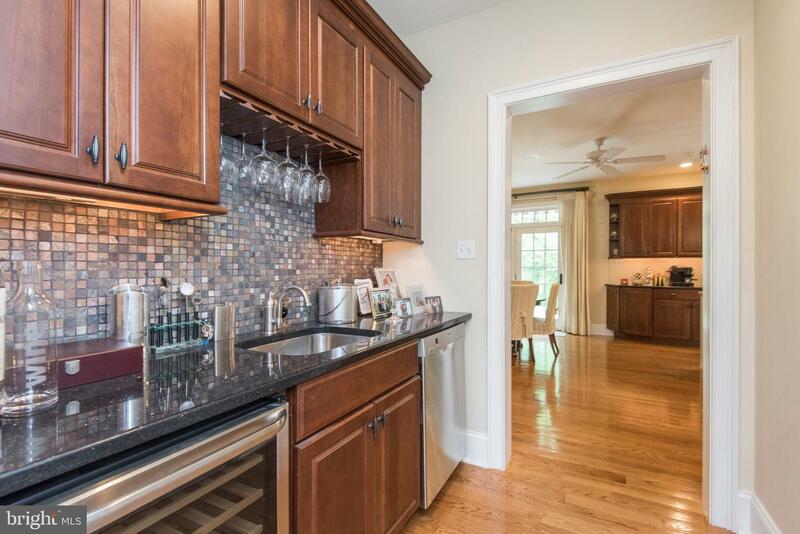 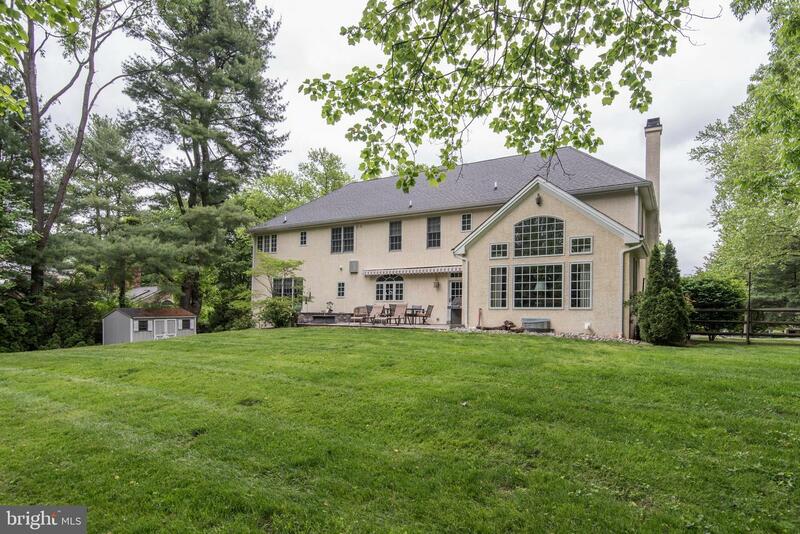 Don't miss your opportunity to live in this gorgeous Gladwyne home!